« Excited to be back in Hong Kong to explore and connect. Written by Carson Ting. Posted on January 17, 2019. Filed under Drawings. 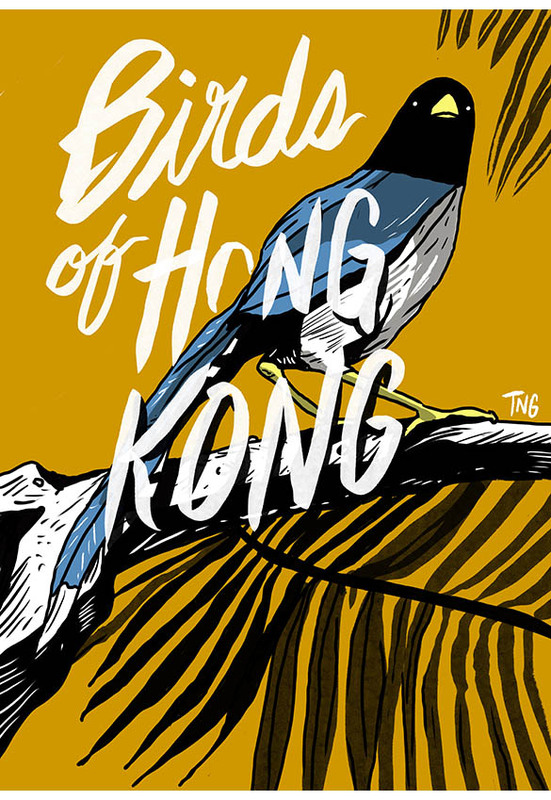 Tagged bird, hong kong, procreate. Bookmark the Permalink. Both comments and trackbacks are currently closed.